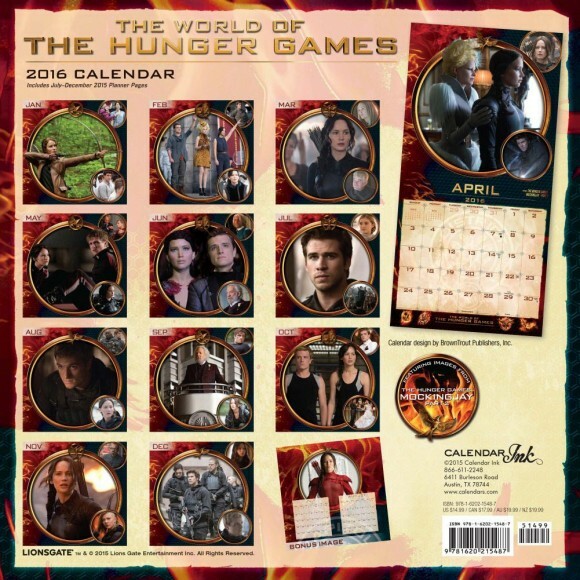 Those of you who were a little bit disappointed with The Hunger Games: Mockingjay Part 2 wall calendar only containing the rebel war paint posters and additional promo images might find this ‘The World of The Hunger Games‘ 2016 wall calendar more to their liking. 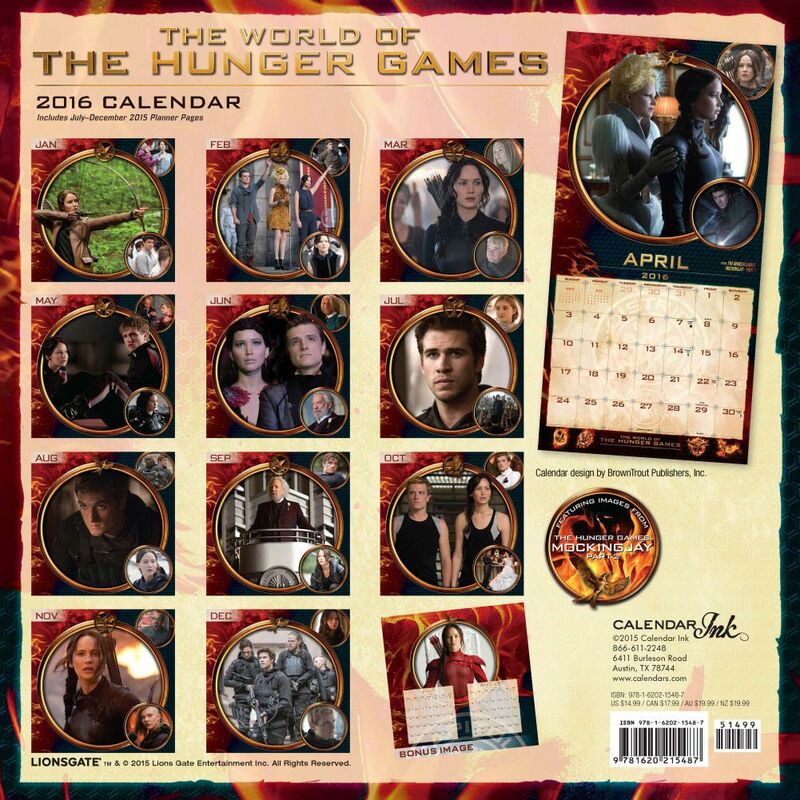 Priced at $14.99 and available now for pre-order, the calendar contains images from all four Hunger Games films. This item is exclusive to Calendars.com. If you look very closely at December, in the top right corner is a never before seen still of Katniss! I can’t claim credit for spotting that one, all thanks to Devon on Twitter! 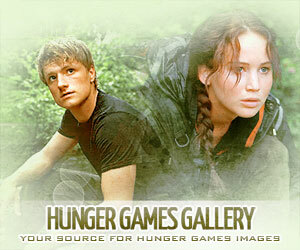 She looks as though she is in that room along with Coin, Haymitch, Beetee and Peeta. The calendar ships from October 30th and you can pre-order it here. 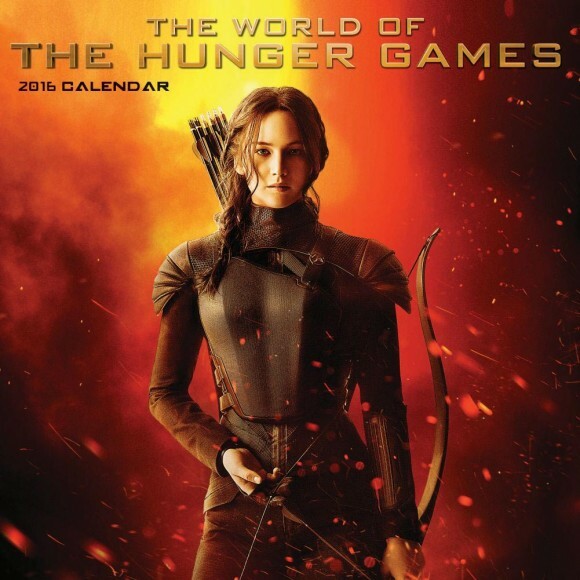 You can also purchase the Mockingjay Part 2 wall calendar here via Amazon. Thanks to @ThatkiddJoe for the tip! 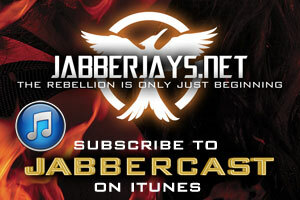 Next: VIDEO: Watch the Final ‘The Hunger Games: Mockingjay’ Part 2 Trailer!